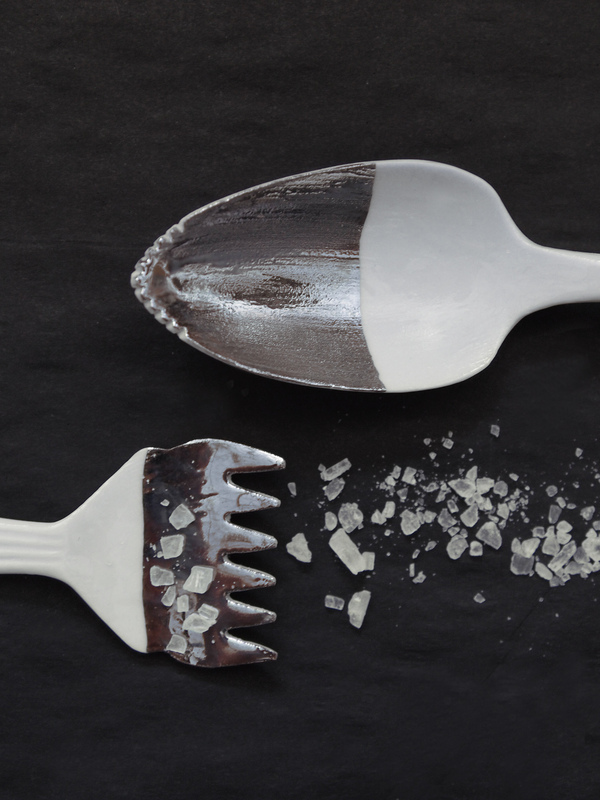 The name says it already… A cutlery that affects your taste. 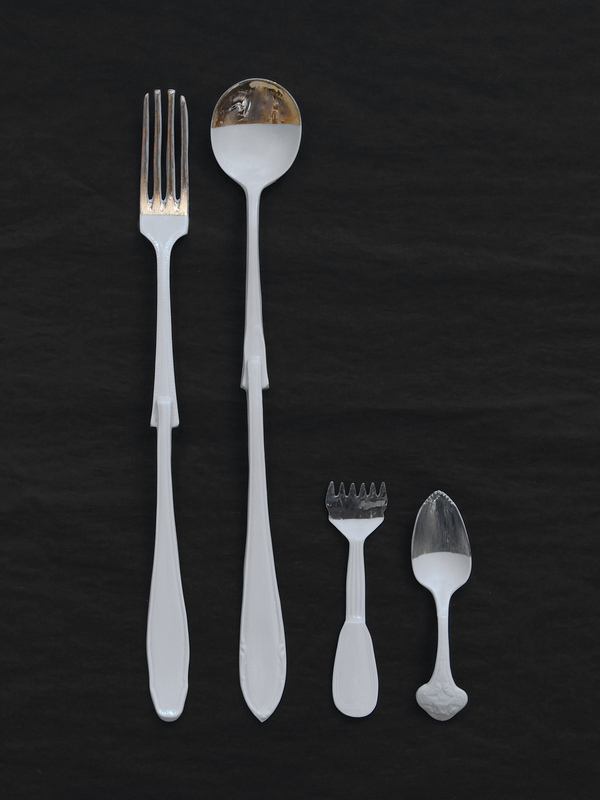 The cutlery set includes a spoon and a fork that will make you experience sweet or salty flavors more intense. The color, the material and the size of the cutlery are the outcome of research about influence and manipulation of flavor. 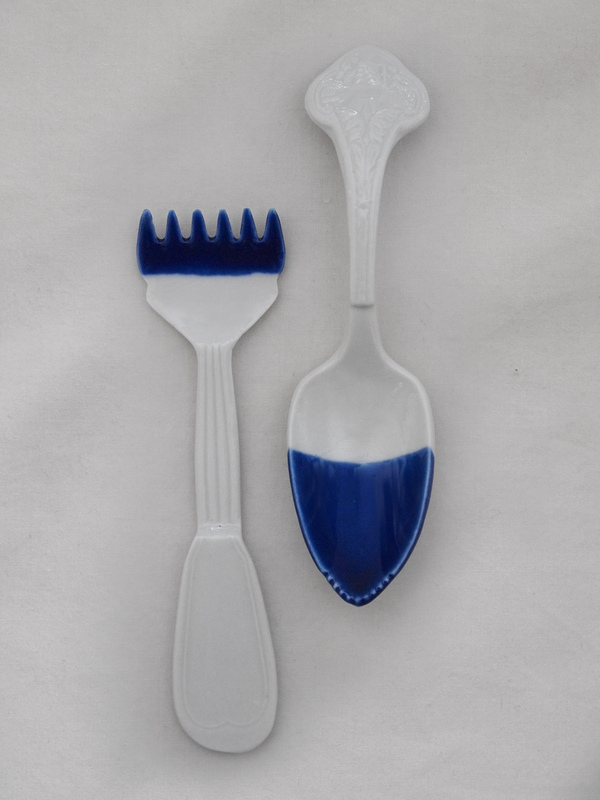 It appears that a light weighing, small and blue cutlery accentuates an extra salty flavor. 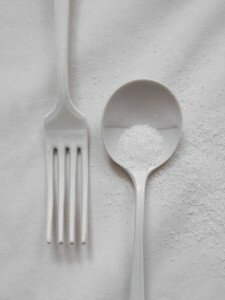 Meanwhile the heavier, longer and white cutlery accentuates the sweetness of your food. 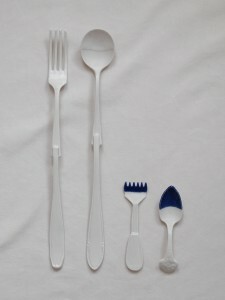 This type manipulation of our food is, beside this cutlery, a daily thing. 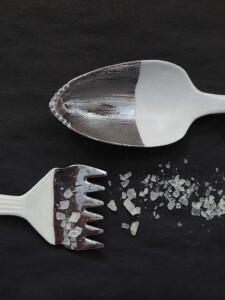 The cutlery was introduced during the Experimental Gastronomy events at the Lloyd Hotel in Amsterdam. During these evenings, the guests got introduced to vegan food from Holland in an innovative approach. 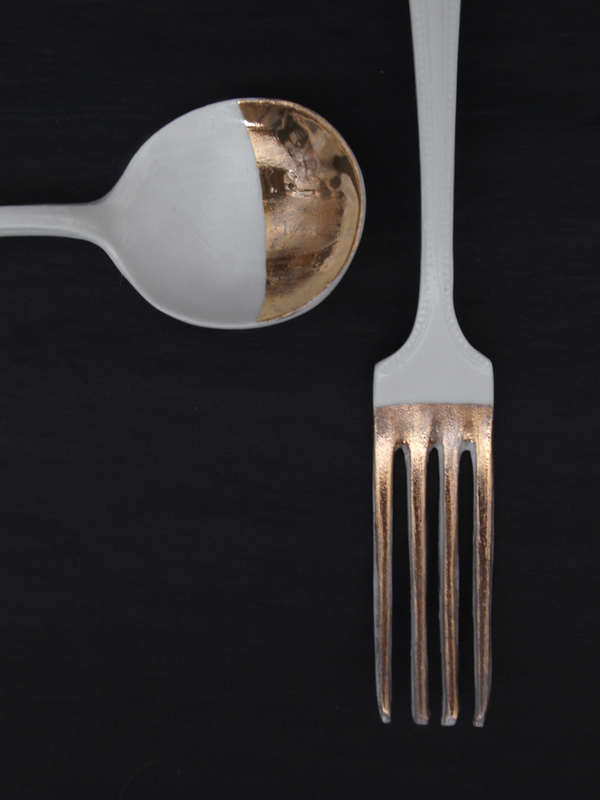 The cutlery, made by Renée Boute and Lisanne van Zanten, was an outcome of this innovating approach. Besides the ‘normal’ cutlery, there is a limited edition of ten, made of gold and platinum. 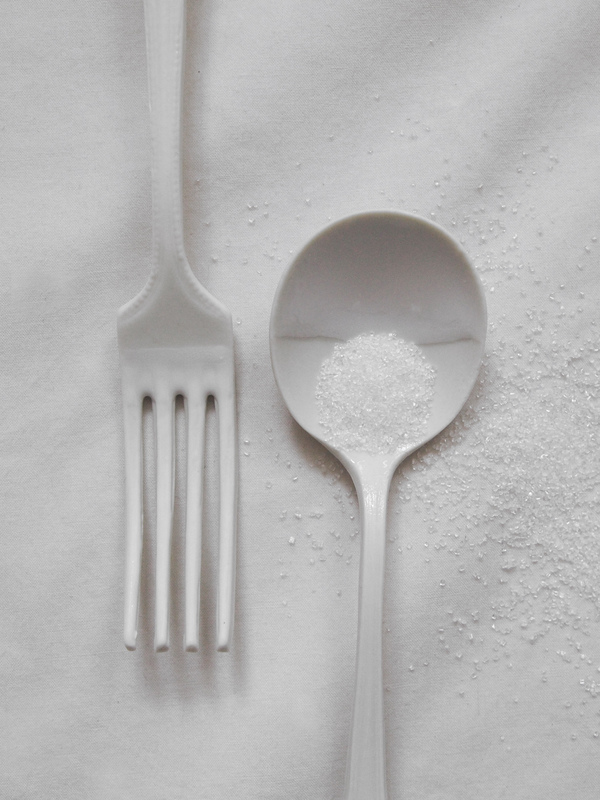 Gold stimulates sweetness even more and platinum enhances the salty taste.